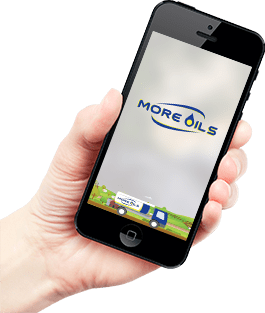 Order online or use our customer friendly App to order your home heat oil online. It's a simple and fast way to get your Home Heat sorted. 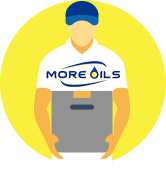 Once your order is sent to us we will process it within a few days and deliver it straight to your door. Our new home heat ordering app is now available in the play store and the app store. Design & Developed by RK Marketing Ltd.